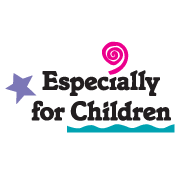 Especially for Children provides quality child care and education for children ages 6 weeks through Pre-K. Nurturing and dedicated teaching staff implement a play-based learning curriculum to promote your child's development in all areas. We seek to become an extension of your family through excellent communication and a spirit of partnership. Especially for Children programs are founded in the Creative Curriculum, which encourages creativity in both children and teaching staff as lessons are based on the interests of the children in the classroom. Children’s social/emotional development is fostered through meaningful relationships with both teachers and peers. We invite you to visit one of our two Edina locations, which feature unique environments for young children. Our Edina/W 70th center includes an indoor play area as well as a large, natural playground surrounded by beautiful Oak trees. At our Edina/Edinborough location, children have access to the large gym as well as the Adventure Peak play structure. 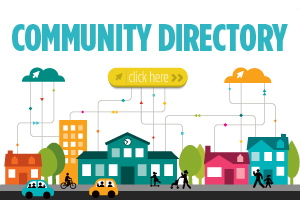 Please visit our website to learn more. We would love to get to know your family!